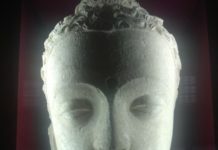 The country and Indians around the world are gearing up for the festival of Holi with the Holika Dahan on Wednesday. 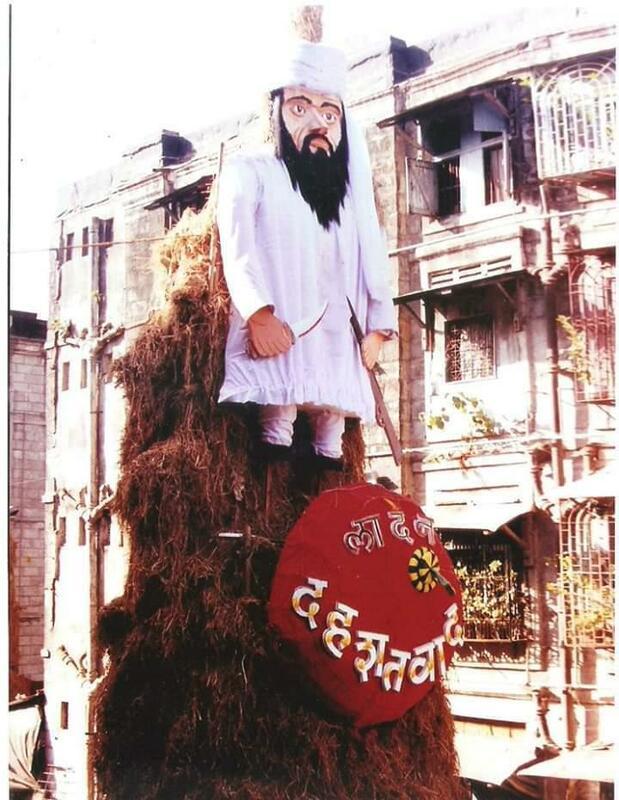 The custom, also known as ‘Chhoti Holi’, celebrates the victory of good over evil and Mumbaikars have gone creative by preparing effigies of persons they consider wicked to burn on the occasion. 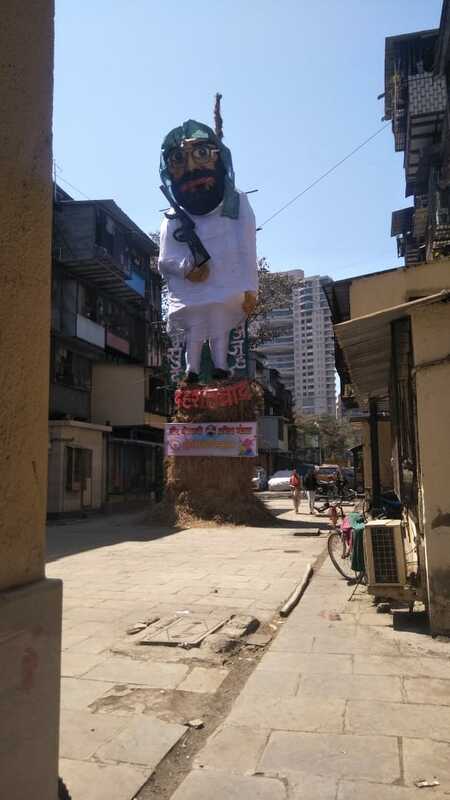 Effigies of Jaish-e-Mohammed chief Masood Azar and Ajmal Kasab will be burnt in Mumbai for Holika Dahan to symbolise the anger against terrorism and the hope for all efforts to nab terrorists. 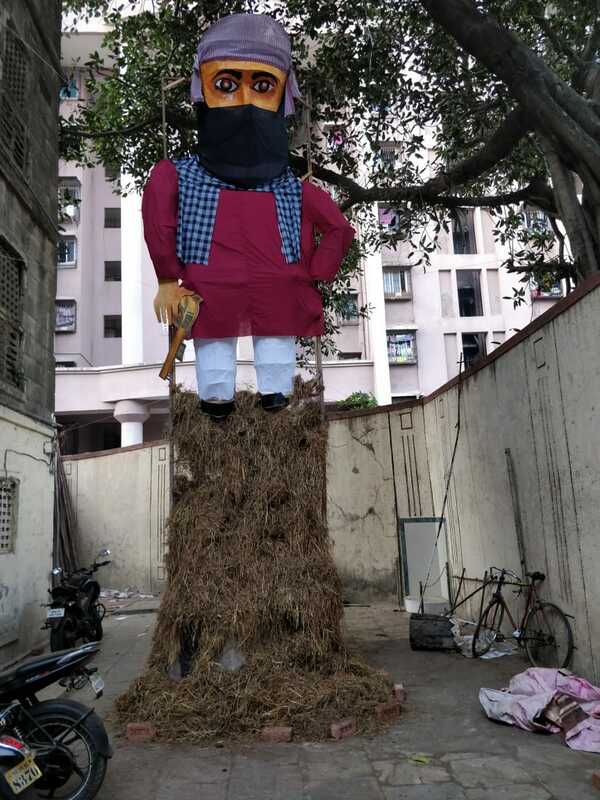 Pictures of the effigies of the terrorists have surfaced on social media and in the current situation, there couldn’t have been a more apt way to celebrate Holika Dahan. 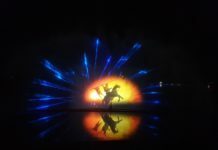 Azhar is the founder of Jaish-e-Mohammad, responsible for a series of terror strikes in India including the attack on Parliament in 2001 and a CRPF convoy in Pulwama last month. Recently, the terrorist was in the news for China placing a ‘technical hold’ on the move to designate the Jaish-e-Mohammed (JeM) chief as a ‘global terrorist’ for the fourth time in United Nations Security Council. 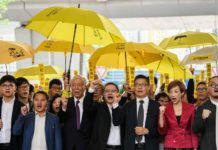 China’s move drew a heated response from the Confederation of All India Traders recently, who burnt Chinese goods. Ajmal is the dreaded face Mumbaikars remember the most in the 26/11 attacks in the city. The terrorist was hanged for the barbaric attack in 2012. 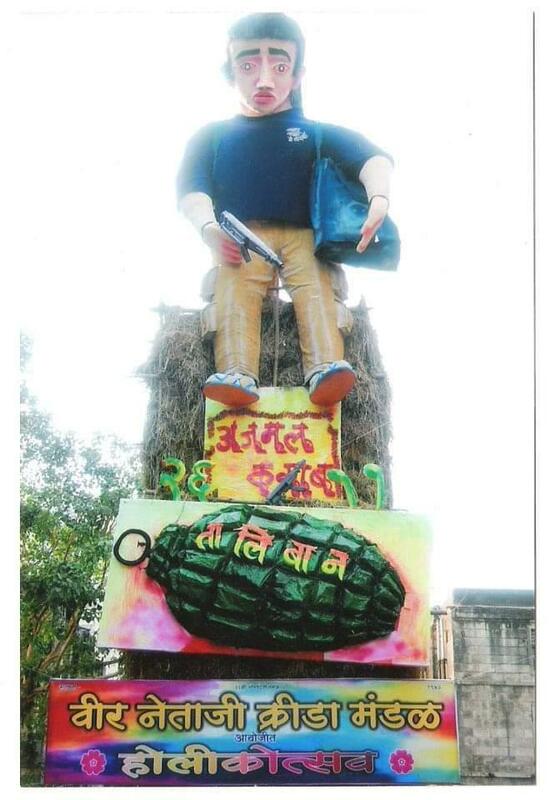 Not just that, popular mobile game PUBG has also been termed as evil and will also be among the effigies that’d be burnt.